Mega Hero Varun Tej is all set to start his 4th film shoot in the direction of Srinu Vaitla. The actor is currently doing ground work to make sure to take on appeal through this film by reaching much close to the audience. Recently the actor's pic is seen in internet with an ultra stylish look. According to latest buzz, Varun Tej has done a photoshoot for Srinu Vaitla's film and the actor looks damn cool in stylish attire with beard and funky hair attire. Meanwhile there is also a rumor that Varun Tej will be seen in as lover boy role in Feel My Love. 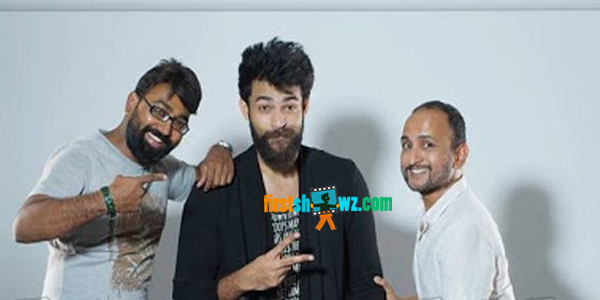 Stay glued to firstshowz.com for more updates on Varun Tej.